Inspire children with a curiosity and wonder for the world with educational t-shirts! I really wanted to increase my brand awareness. I knew that when my avatar came across my business they loved what I was doing – I just needed to reach them via more channels. What PR stuff did you do? I sent out various press releases to the national and local press. I contacted my local radio stations. I also reached out to parent bloggers. What coverage did you get? 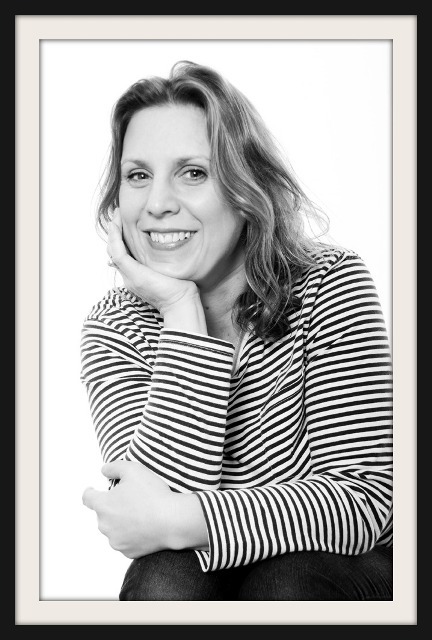 I’ve been featured in The Daily Mail, The Guardian, At Home magazine, BBC Radio Berkshire and by about six bloggers. What were the juicy results of your PR activities? How did you capitalise on your media coverage? I’ve created a media kit PDF which I’ve added to a new page on my site called Press. I included a section with the coverage I’ve had to date with images and references. I’ve also created another blog on my site which I will update with company news. I’ve added the most relevant logos to the home page of my website and posted images/updates of my ‘features’ on Facebook and Twitter. Since launching I’ve realized the importance of PR! 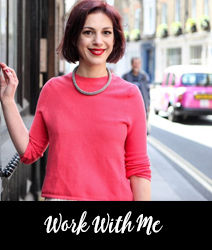 You need to work out where you want to be featured and work out a plan to achieve it. I’ve also realized that this isn’t a one time action. You need to plan activities for each month so that you are always being featured somewhere. 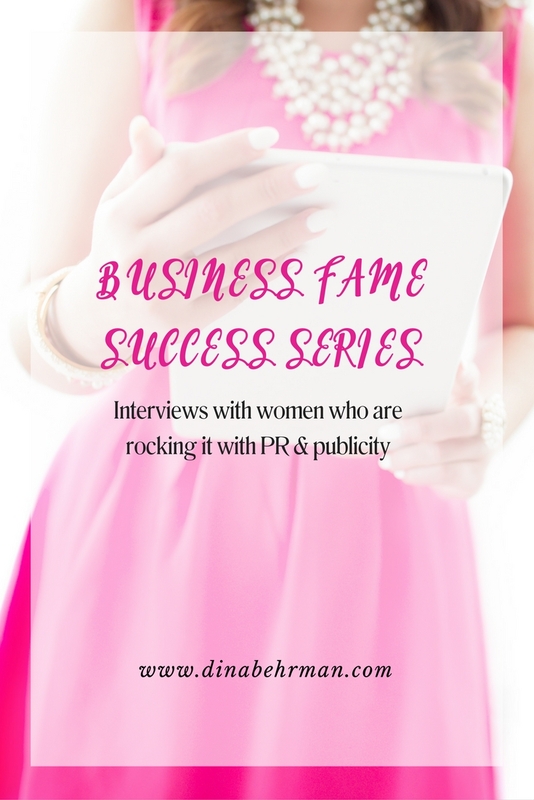 Would you like to be featured in the PR Success Series? Contact me to find out how to submit your story.